Thumbies® Organics™ Cufflinks are our newest addition to our custom Buddies jewelry. Gift a nose print keepsake to the man your furry friend loves most. 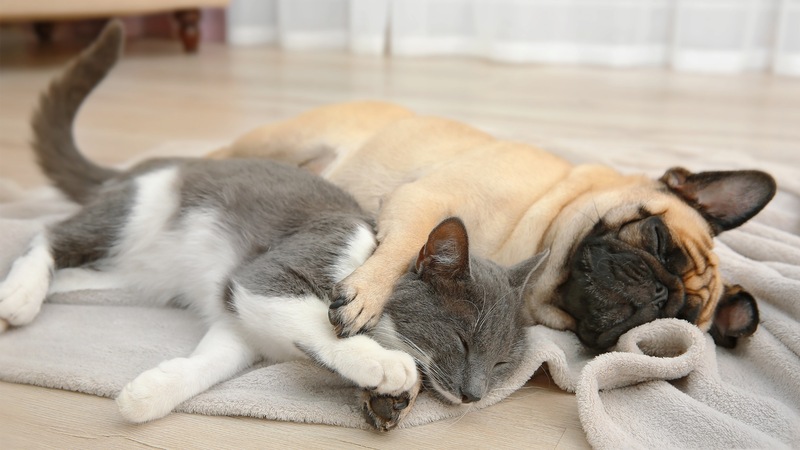 Or, if he has two pets close to his heart, send us one nose (or paw) print for each wrist. 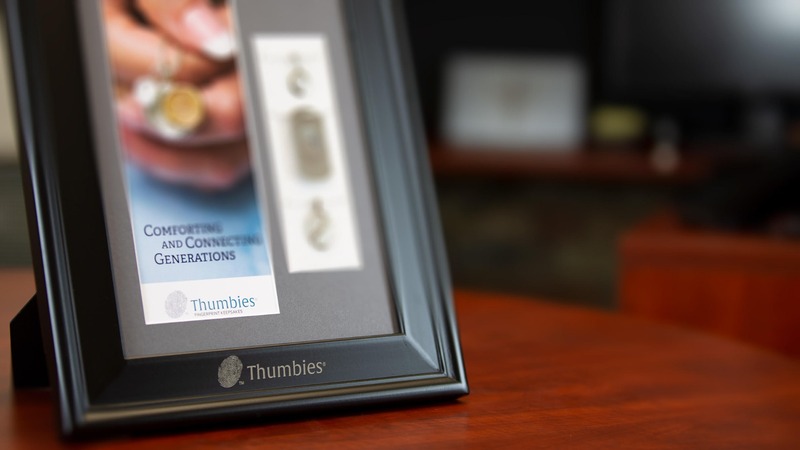 Available as either Medium or Large Thumbies® Organics™ medallions bonded to sturdy cuff link backers that are stronger, and easier to use, than traditional pivoting cuff links. No moving parts to wear out or break. Each Organics™ medallion is individually crafted and pressed, leaving irregular edges unique to that piece. Another aspect of our custom nose print jewelry is free engraving, which is located on the backer head (see photo). Our artisans in Woodstock, IL cast our cufflinks for maximum texture.